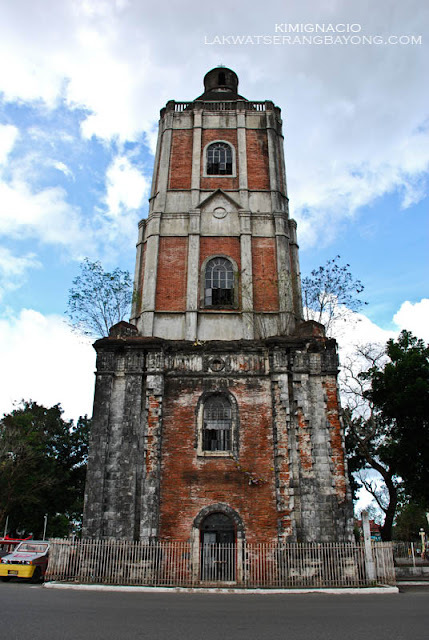 Iloilo's history is overwhelming it actually hurts my brain! But to give you a teeny tiny bit of an idea and round it up a little, Iloilo is a province in the Western Visayas Region of the Philippines and occupies the southeastern part of Panay Island. 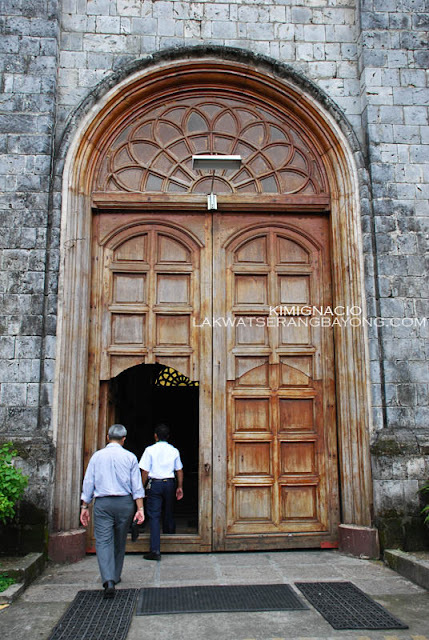 The Spaniards settled in Iloilo while the Spanish conquest is underway and moving north to Manila. This explains why a lot of Spanish architecture can be seen in old buildings in the area. 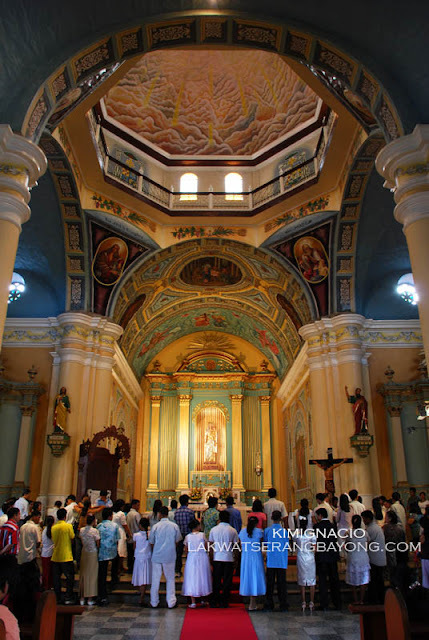 The place is almost synonymous to beautiful old world architecture; in fact outside of Manila, Iloilo has the only gothic church, St. Anne’s Parish. Taken after it’s patron Saint and Mother of Virgin Mary, St. Anne the parish also known to locals as Molo Church is a feminine church because of its female saints lining both sides leading to the altar. 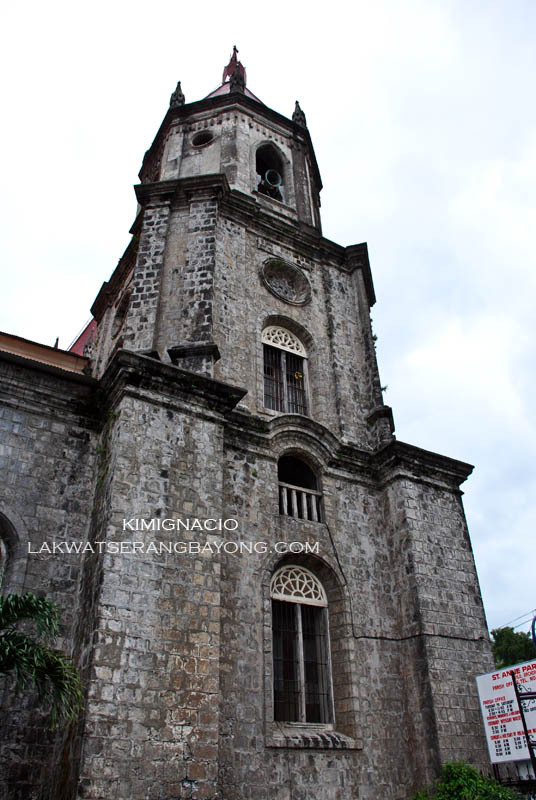 Built in 1831, this gothic-renaissance church made with coral stones once served as an evacuation center during World War II. 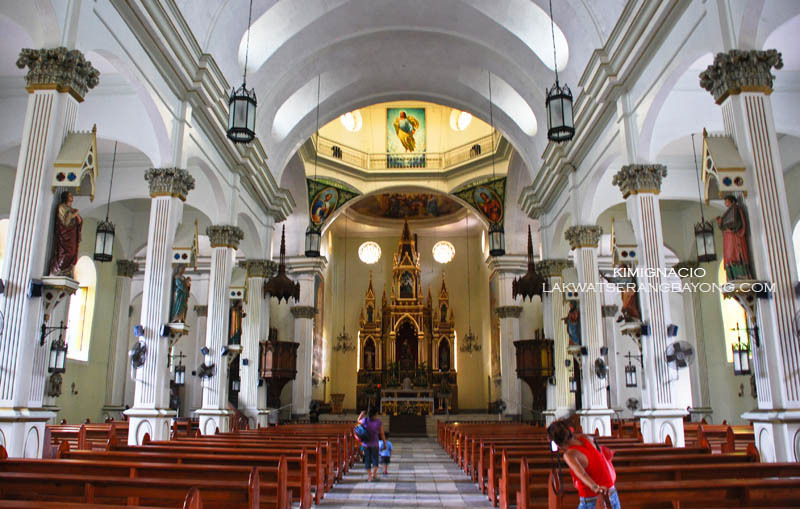 It was also said that Dr. Jose Rizal after his exile and on his way to Manila visited the church and in 1992, it was declared a National Landmark by the National Historical Institute. Another visually stunning church not far from Molo is the Jaro Cathedral. 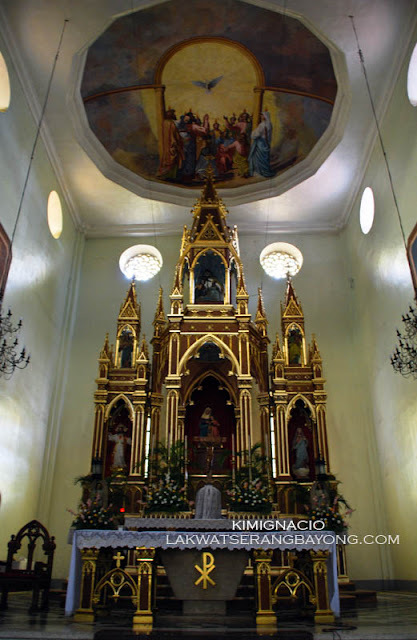 Built in 1864 its exterior is Baroque with neo-gothic and neo-classic designs that has been added over years of renovation. 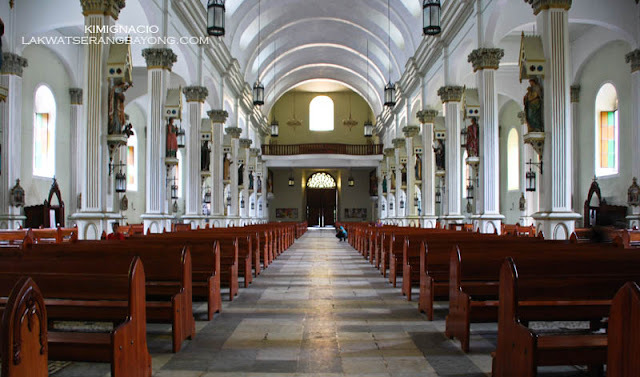 The church’s main entrance is lined by a flight of stairs on both sides leading you to the terrace where the growing Nuestra Senora De La Candelaria (Lady of Candles) is housed. 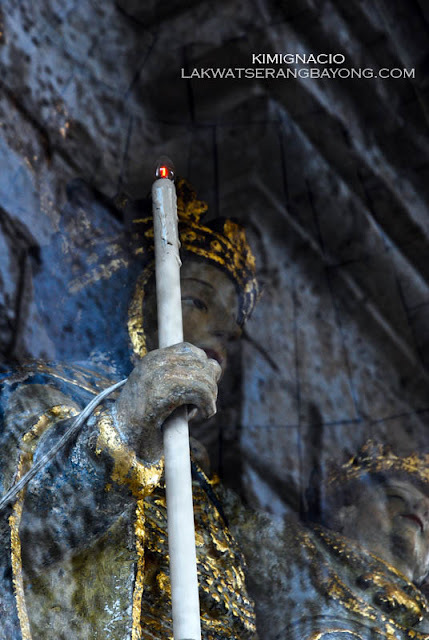 Locals believe that the image of the Lady of Candles is continuously growing that the limestone statue could no longer fit its former niche which lies below its present glass house. In 1982 during the Papal visit, Pope John Paul II crowned the statue. 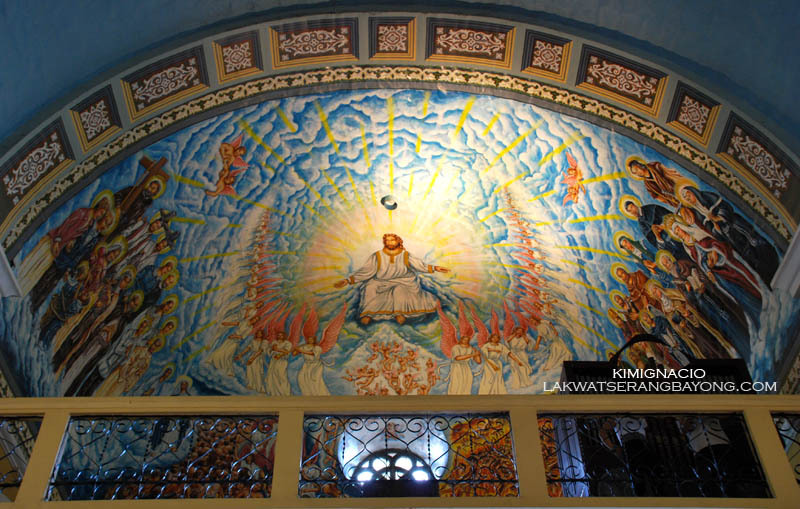 It is the only religious icon in the Philippines to have been crowned personally by a pope. 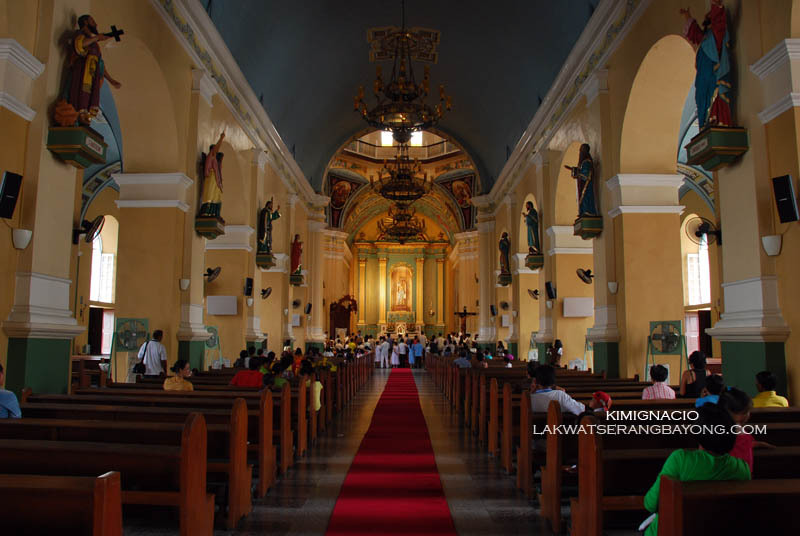 Jaro Cathedral is also unique being one of the few churches that have its bell tower completely separated from the church which served as a watchtower during the Spanish Colony. Iloilo is also home to the famous La Paz batchoy (a noodle soup soup made with pork organs, crushed pork cracklings, shrimp, vegetables, chicken stock, chicken breast, beef loin, and round noodles - Wikipedia). HOW TO GET THERE: All major domestic airline flies to Iloilo daily. There are metered taxis and vans right outside the arrival area of the airport. As for going around the city, cab drivers usually knows all the tourist attractions (they might even suggest a place or two on where to eat). 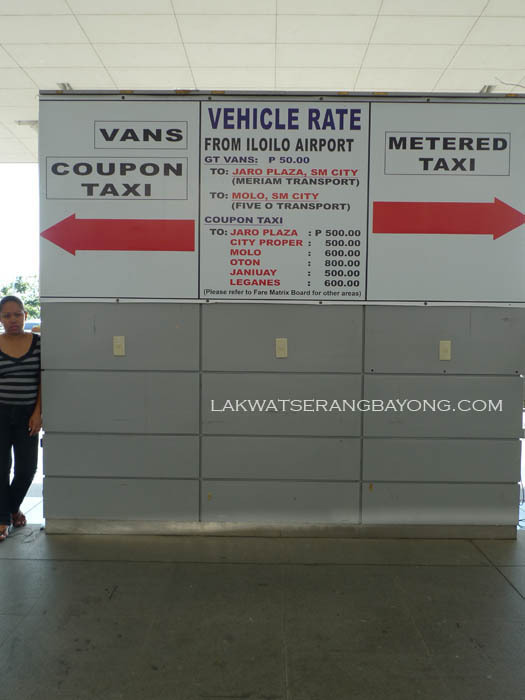 Forbes taxi's are the more reputable ones, you can call them at (033) 329-5805 and they will pick you up and drop you off anywhere you like. hala tinawagan ka kaya ni mj, inaya ka kaya namin! go jud lan, ang ganda ng iloilo. when nga trip mo? 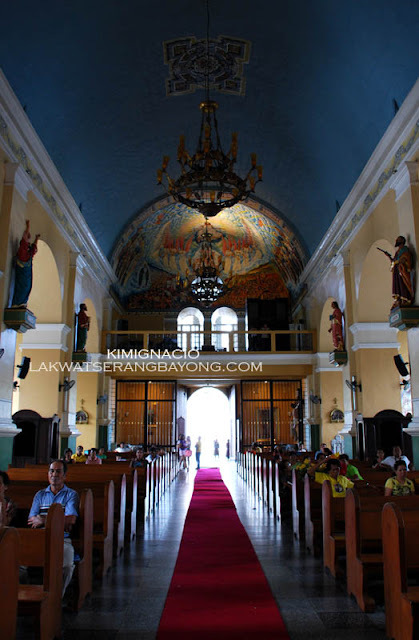 wanna go back eh..
for non-religious folk, marami kayong churches na napuntahan. hahaha =) did you also go to breakthrough? 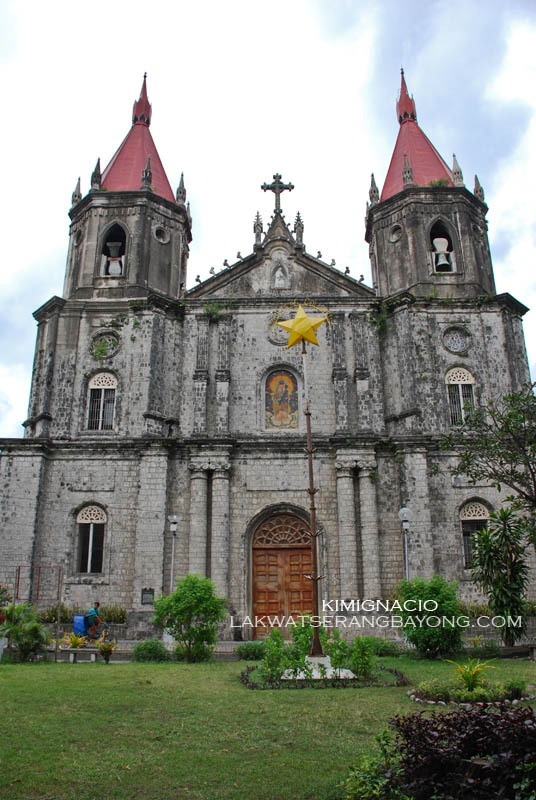 =) nag enjoy ba kayo sa iloilo-guimaras trip? 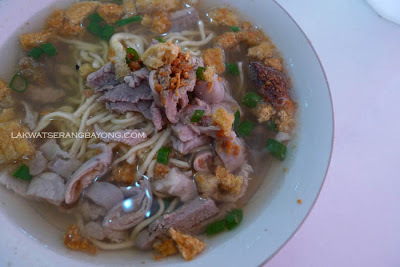 Rikikay, konti pa lang yan. Wait for our Southern Iloilo Heritage Trail, we went to a Unesco World Heritage Site. Yay, its ticked off our bucket list. Nag breakthrough kami for dinner on our 1st night, hopefully we could come up with a review too, soon. 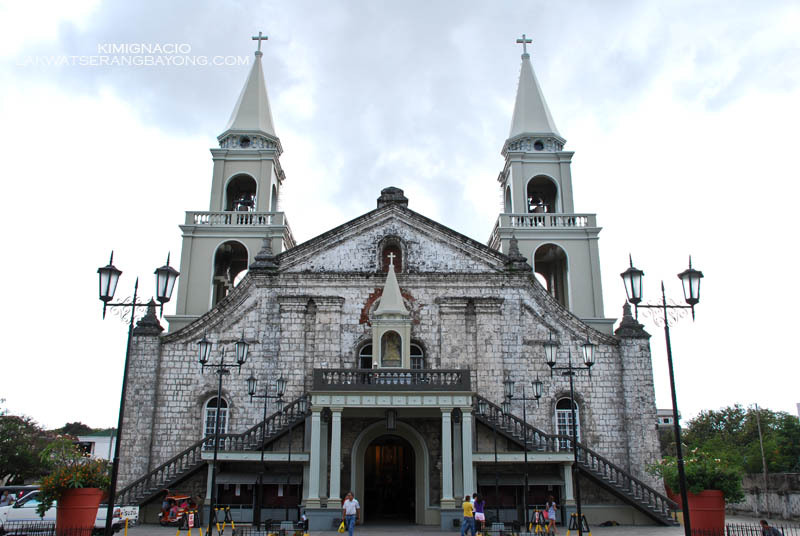 Guimaras is love! La Puerta made up for the communication booboos. We wanna go back!